Google Drive has finally made it's official release that offers offer you an online storage and basically it could work as a folder on your computer in which all content would be uploaded to your Google Drive. Then you would be able to access that content from anywhere. 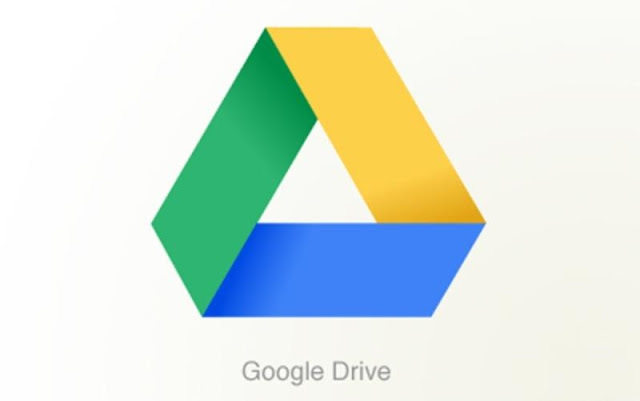 In simple words, Google Drive is an off-site storage where you can create, share, collaborate, and keep all of your stuff. Whether you’re working with a friend on a joint research project, planning a wedding with your fiance or tracking a budget with roommates, you can do it in Drive. You can upload, access and share all of your files, including videos, photos, Google Docs, PDFs and beyond. There are a variety of paid plans available too. You can get started with 5GB of storage for free or choose to upgrade to 25GB for $2.49/month, 100GB for $4.99/month or even 1TB for $49.99/month. When you upgrade to a paid account, your Gmail account storage will also expand to 25GB.